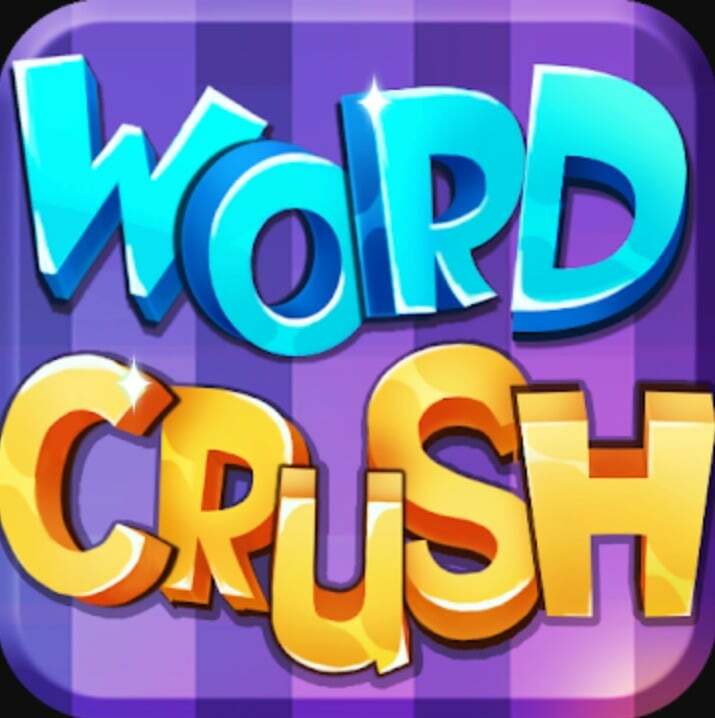 Word Crush is a new word game created by LionGame. You should focus to letters and find all words from puzzle in correct order. In case if you need any help you can find answers in our website. 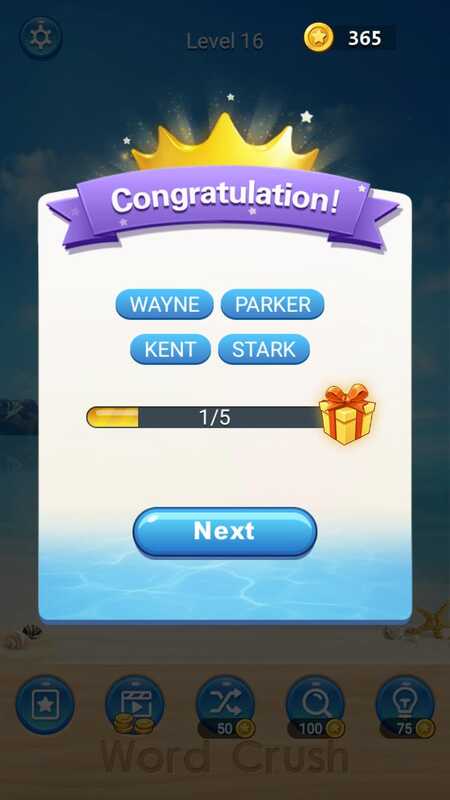 Scroll down and see all answers for Level 16 Word Crush Game. Enjoy!